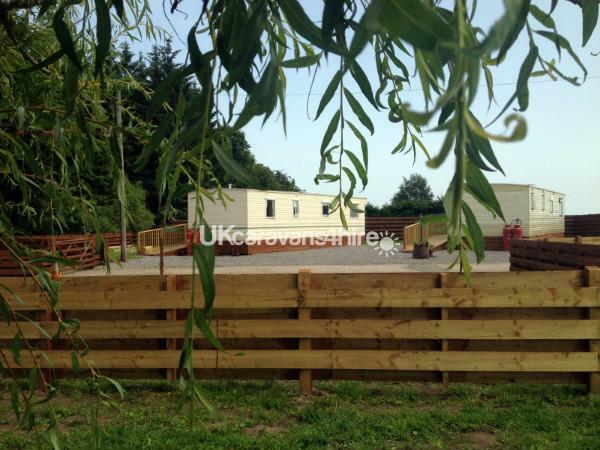 Comfortable and homely private caravan with all modern conveniences 6-8 berth. 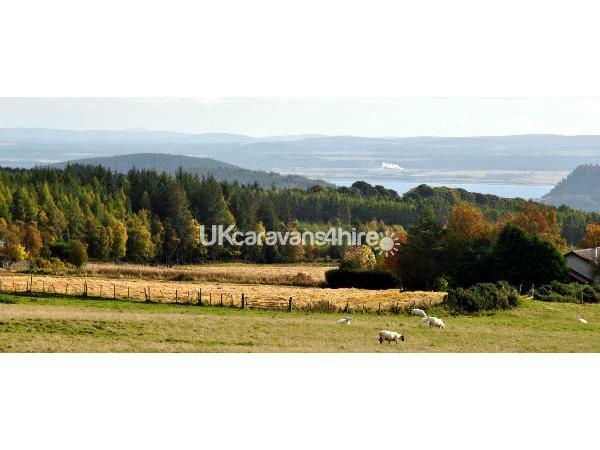 Set in the beautiful quiet country side of the Black Isle. Twenty minutes from Inverness city. The caravan has ramp access up to a large decked veranda perfect for taking in the beautiful countryside views on warm, sunny evenings. There is a separate laundry with washing machine and tumble drier. Situated on a quiet country farm with views over Munlochy Bay and south to the Cairngorms. If it is a quiet, relaxing holiday you are looking for, with lovely views in a beautiful location yet within easy reach of all local amenities then this is the place for you. Three miles away is the village of Munlochy which has a well stocked store, newly refurbished hotel serving fantastic pub grub. A Post Office with a cafe, bank and doctors surgery. Two miles in the opposite direction is the village of Culbokie with similar amenities. 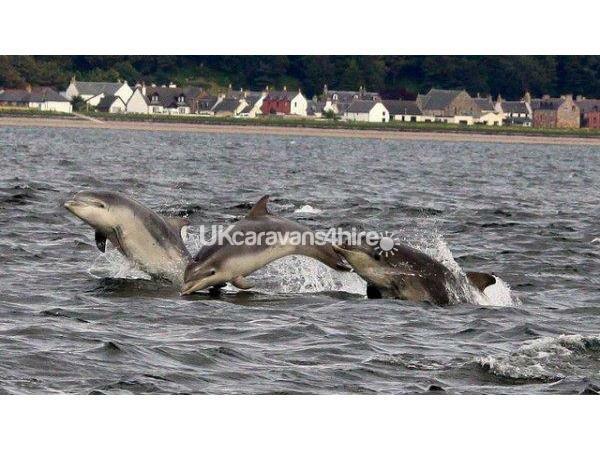 The Black Isle boasts beautiful country side, scenic walks, dolphin watching at Chanonry Point (just 7 miles away). An animal/wild life park is just 4 miles away. The Highland Capital of Inverness has a modern shopping centre, theatre, museums, cinemas, 10 pin bowling and swimming pool. There are also many hotels and bars to suit all tastes. It is only a half hour drive to picturesque Loch Ness whith daily boat trips from Inverness up the Loch to do some monster watching! Many places of historical interest are within easy reach: Culloden Battlefield and centre, Fort George, numerous castles, standing stones, ancient burial sites and the Pictish Trail.